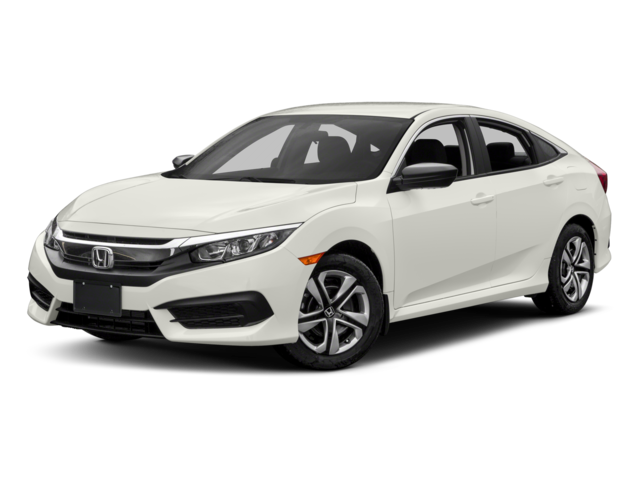 There are few sedans that have had the staying power of Honda’s small and mid-size models, and if you find yourself weighing the 2017 Honda Civic vs 2017 Honda Accord, we understand. Lawrence drivers have been in your position countless times at Commonwealth Honda, and we’re here to help. The biggest difference will be the obvious one for most drivers: size. Of course, if you need the power of a V6 or want to maximize your efficiency on a commute from Lowell or Salem, you might prefer one over the other as well. We break down some key differences to make the decision easier for you. At first glance, each of these sedans seats five, which would make it easy to think they’re equal on interior space. While the Civic LX’s 97.8 cubic feet of passenger space has little trouble eclipsing the competitors in its class, the Accord is a size larger and offers a bit more room to get comfortable. If you’re seeking a family sedan where the kids can stretch out a bit more, the Accord LX’s 103.2 cubic feet can make a big difference. 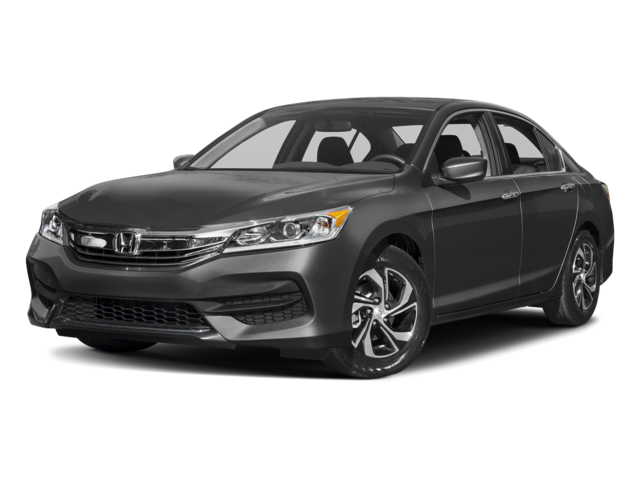 The beautiful thing about the 2017 Honda Civic vs 2017 Honda Accord is that no matter which one you choose, you have the legacy of Honda to depend on. If passenger space, fuel economy, and power are all flexible, then you should take each model for a test drive and just see which one feels right. Contact us today to schedule time behind the wheel of one or both of these sedans and find the one that’s right for you.